​Includes carrying bag and 6 O-rings. 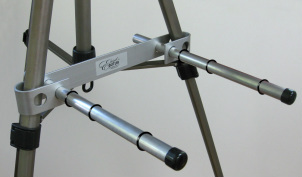 Maxine, our slim easel butler is an armature that attaches to your metal tripod easel providing arms on which to rest a box of art supplies or a shelf. Art book for organizing and safeguarding paintings while traveling. 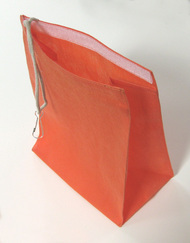 Includes 10 sheets of glassine paper to separate and protect pastel surfaces. Binder rings allow for easy organization and removal of up to 30 sheets of art paper. 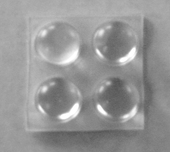 Durable covers provide a solid working surface as well as protection. 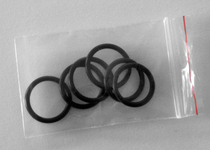 Replacement rings come in packages of 6 with both sizes included.